"They're having financial difficulties when RIN prices dropped 75 percent. 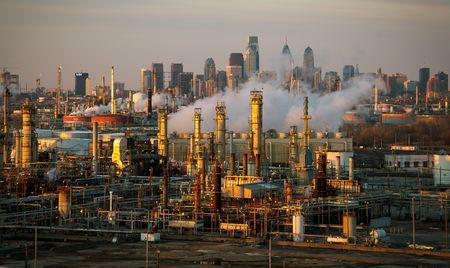 It's pretty damming evidence against their bankruptcy claims that the RFS is the primary claim in filing bankruptcy," said Simeone, who authored a report https://bit.ly/2TGukjQ last year that predicted the refinery would close by 2022 due to poor economics. 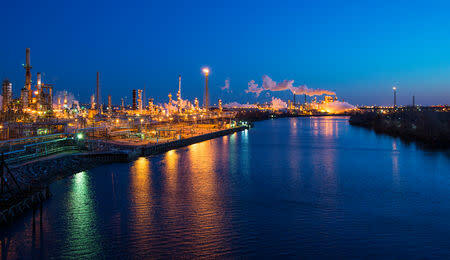 The site has been home to a refinery since 1870.